Power washing? 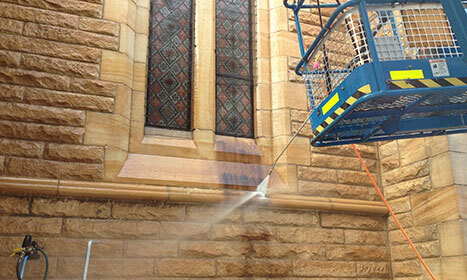 Pressure cleaning? Pressure washing? We just have the knack for it! 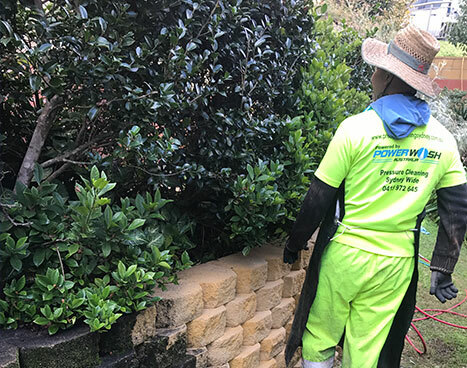 Power Wash Australia is located just west of Sydney and services all of Sydney, west to the Blue Mountains, Northern Beaches and south to Wollongong. Owner Gary Guglielmi is committed to offering prompt, courteous, and professional pressure cleaning services to both residential and commercial customers. Utilising Commercial high pressure cleaning equipment in conjunction with the use of commercial grade bio degradable cleaners that are both environmentally friendly and safe near landscaping, children, and pets, Power Wash Australia is dedicated to providing the highest level of quality workmanship available. Thank you for your interest in our company – feel free to Contact us at any time with questions or to schedule your upcoming cleaning project. We would also like to invite you to explore our site to learn about all of the exterior cleaning services we offer to our clients. As you browse the site, you will find information on deck cleaning, concrete cleaning, house washing and much more. If you are looking to do-it-yourself, check out our how to videos, you might also find the power washing tips section very useful for power washing cladding and cleaning concrete. Make sure to check back occasionally for new tips and the latest info about pressure washing.